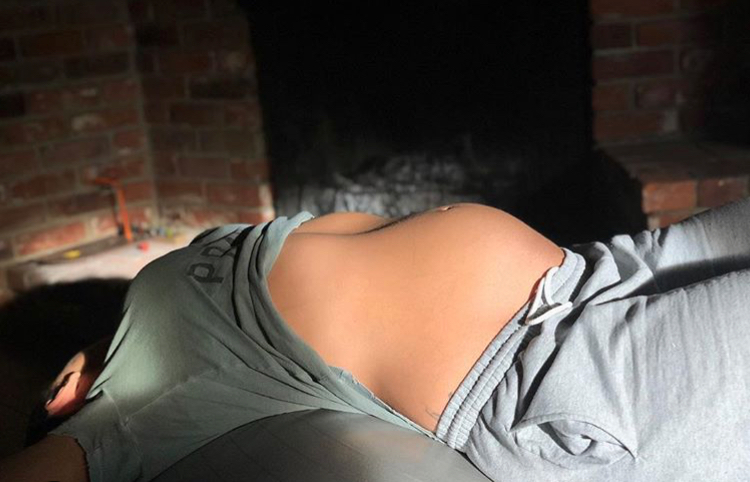 Jordin Sparks reminded her fans of some of the odd ailments of pregnancy when she shared a photo of herself doing natural physical therapy to alleviate her sciatic nerve pain. As the uterus expands, mom to be may feel aches and pains in the back, abdomen, groin area, and thighs. Many women also have backaches and aching near the pelvic bone due the pressure of the baby’s head, increased weight, and loosening joints. 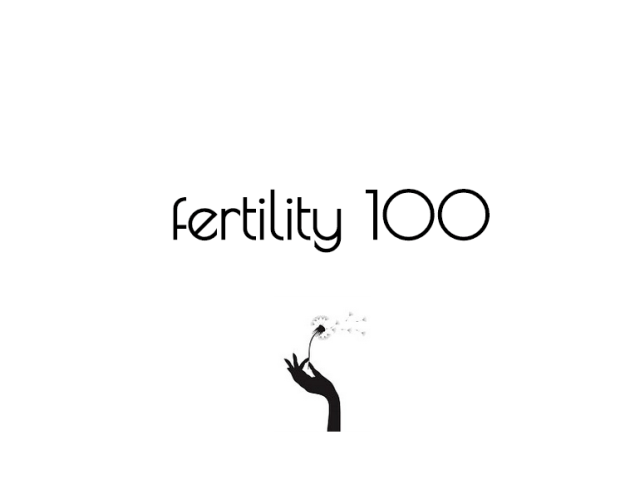 Some pregnant women complain of pain that runs from the lower back, down the back of one leg, to the knee or foot. The sciatic nerve transmits sensation from the lower extremities and lumbar area of the low back. It is common for people to recover from sciatica without a surgical operation. Sparks and her new husband Dana Isaiah are expedient their first child, a baby boy, later this year.